Showcase the warmth of your internal oak door by fitting one pre-finished with high quality lacquer. 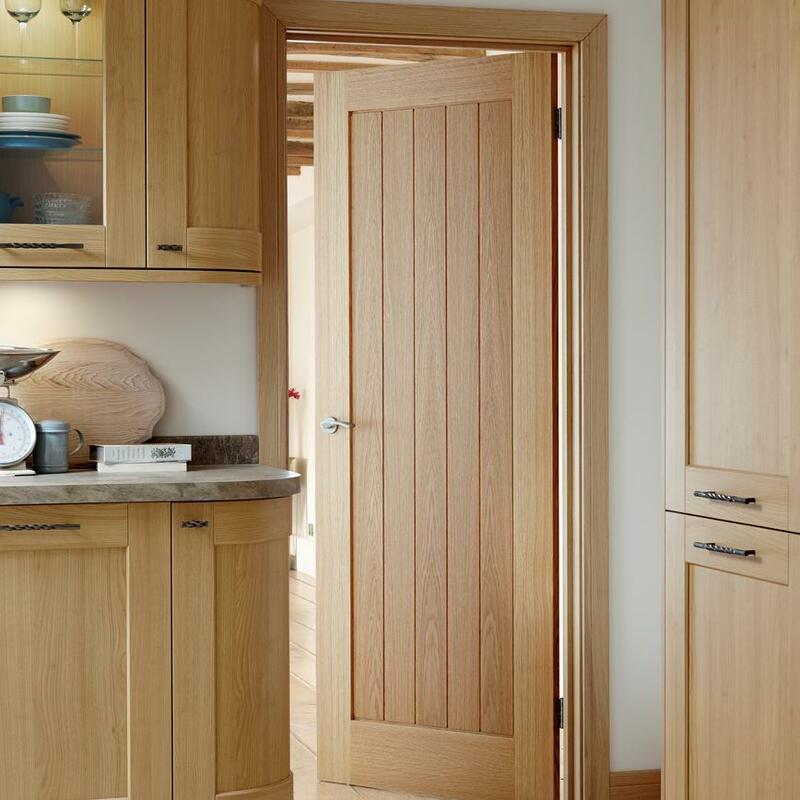 The American White Oak of this Genoa door gives your home a warm, refined look. This door is less likely to fade as it is pre-finished in a superior lacquer, ultra-violet cured to prevent it fading too quickly in sunlight. 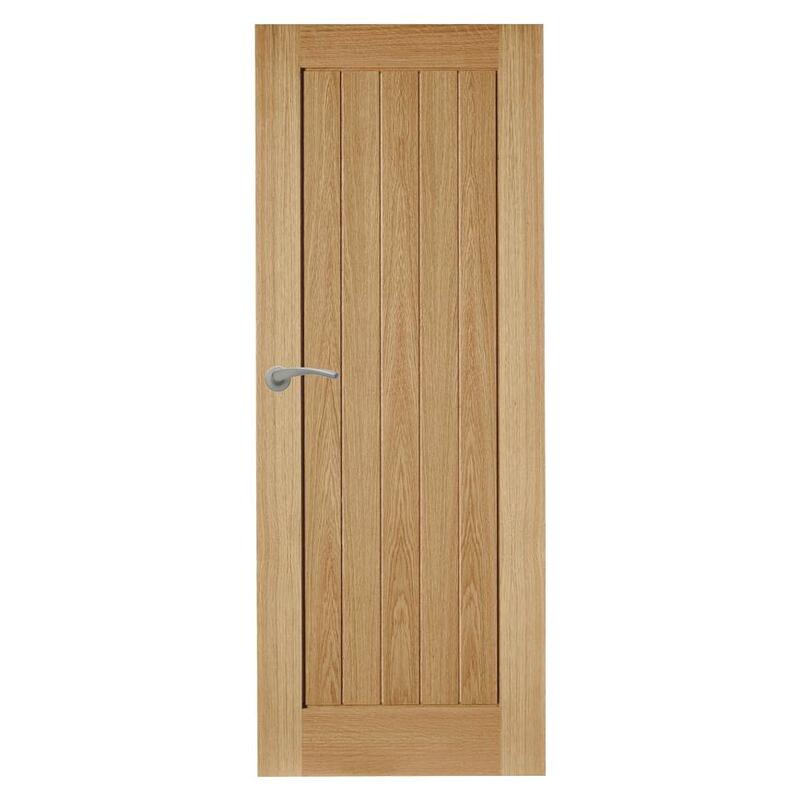 Simple yet stylish, you will find your Genoa door is great whether you have chosen a classic or a contemporary look.